The Golden State Warriors have a storied past and are one of the premier teams in the NBA. They were founded in 1946 and have 6 basketball titles to their name, tied for 3rd most titles won by a franchise in NBA history, alongside the Chicago Bulls. They have had some really great players play for them previously like Wilt Chamberlain, Paul Arizin, Neil Johnston, Rick Barry, Tim Hardaway, Mitch Richmond and Chris Mullen among lots of others, who have come and gone. We will take a look at the 5 best Warriors players since the turn of the century. 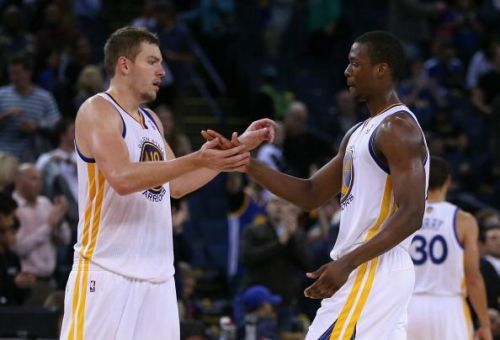 David Lee joined the Golden State Warriors in 2010 and played for them until the 2015-16 season when he was traded to the Boston Celtics for Gerald Wallace and Chris Babb. During his stay with the Golden State Warriors, he became a household name due to his superb on-court presence and ability to generate buckets whenever the team needed one. He led them to the 2012-13 postseason, leading the league in double-doubles (56) and becoming the Warriors' first all-star selection since 1997. 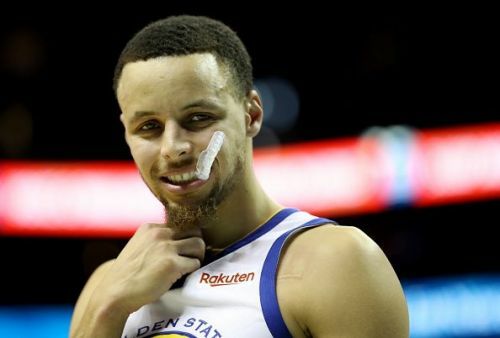 Out of his 5 seasons with the Warriors, he played at least 69 games in 4 of them, averaging a robust 18.3 points per game, along with 10 rebounds a game, 3 assists a game and a steal plus block a game as well. He also shot 51% from the floor making him a really efficient scorer. He won his first NBA championship with them during an injury-riddled 2014-15 season where he was not able to contribute a lot and lost his starting spot to an up and coming star in Draymond Green. He is easily one of the 5 best players the Golden State Warriors had in their squad this decade and will not be forgotten anytime soon.